At your service for more than 50 years ! 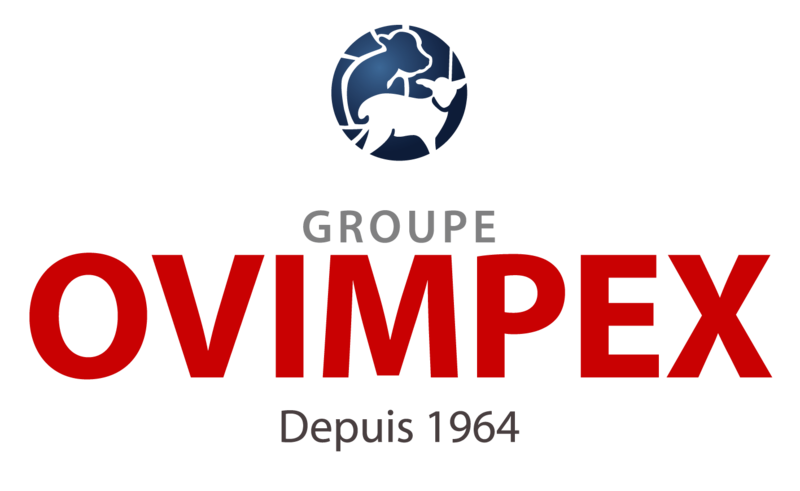 Ovimpex Group is a major player in the meat sector at the Rungis market, and a French leader of sheep meat and beef. We select the finest products to always guarantee the highest degree of quality and service in everything we do. And we’re always ready to evolve to meet new challenges! 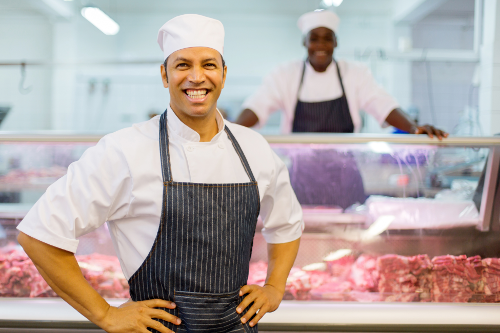 Butchers, wholesalers, distributors, supermarket and hypermarket managers, agri-food industries, communities: we mobilise a whole series of skills to provide a solution tailored to every one of your needs. Are you motivated and ready to join us in our development? With us, you will find a wide variety of opportunities to put your skills to work. A member of the agri-food co-operative Arterris, Ovimpex Group currently counts seven companies, each specialising in different areas. Our objective? To more precisely respond to consumer trends and expectations. 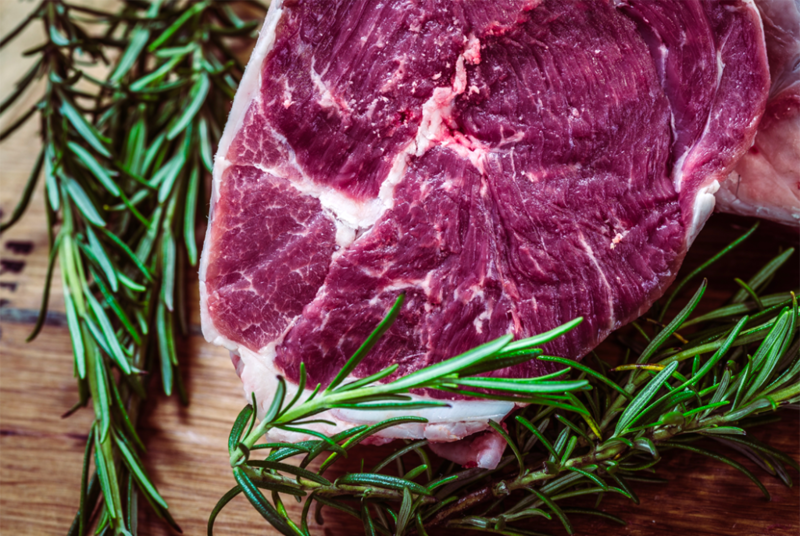 On the meat market, more than anywhere, excellency is a premise. More than health and safety certifications and protection of the environment for all our sites, we implemented a quality assurance system to match with the strictest expectations in terms of hygiene, traceability and social responsibility. The Ovimpex Group in your Plate! 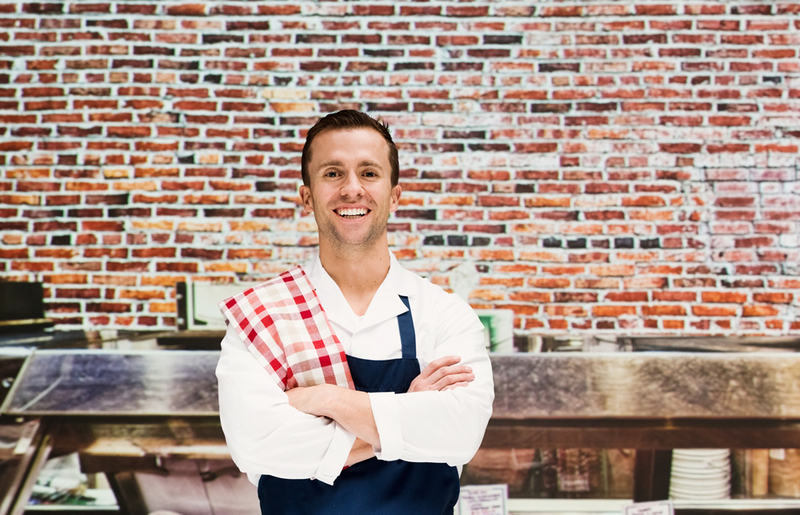 through its partner brands, Ovimpex Group sells healthy and high-quality products with multiple origins to a professional clientele: primarily France, Europe and Oceania.